Welcome to Vikki Swift Hearingcare. We are a family run business based in Carlisle, Cumbria who offer the highest level of customer service and aftercare. 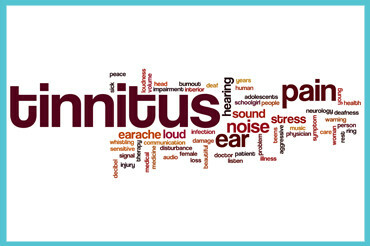 We will take the time to assess your hearing and offer the best advice. We are completely independent and can offer the latest hearing technology to ensure your hearing can be the best it can be. 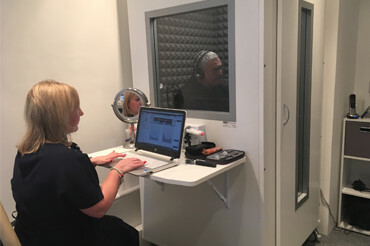 We fully understand the individuality of hearing loss and through our hearing assessment take the time to fully understand your hearing needs. 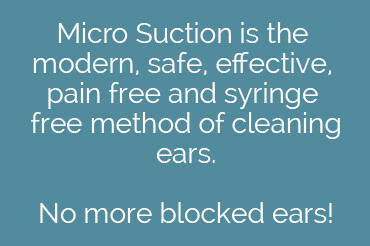 We offer a huge range of services, from hearing assessments to specialist hearing protection and earwax removal. At Vikki Swift we take aftercare very seriously and pride ourselves on offering the very best service. 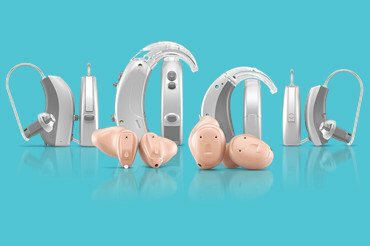 Vikki Swift offer a wide range of different hearing aid types, and with a choice of styles and colours. 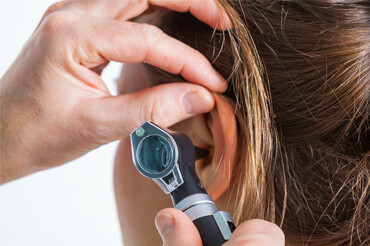 Our hearing assessments ensure that we provide the hearing solution that is perfectly suited to you and your lifestyle. 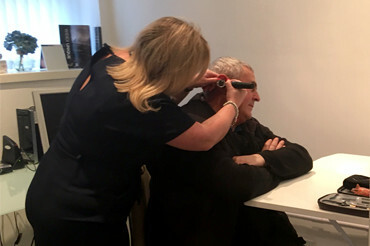 "I attended a consultation with my Aunt at Vikki Swift Hearingcare. I was very impressed with the care and empathy that was shown to my Aunt by Vikki. She went through everything from the problem to the available solutions. I now feel my Aunt’s journey to improve her quality of life, is very much back on track." "Just wanted to say thank yu for all the care and attention you have given to me. Nothing has been a bother to you and I appreciate that very much." "Many many thanks for all your help with my new hearing aids and telephone. I like it and am discovering all they have to offer. It takes me ages to master new technology!! But you have shown alot of care and advised even I have mastered it sooner"
"Just a note to thank you for your recent care and attention I have received, my life has changed I now hear every word." "Thank you for the service I received when I attended your new centre today. it is the first time that I have trusted someone with my hearing concerns, and I felt ready to embrace a solution to my problem." 38 Denton Street, Denton Holme, Carlisle, Cumbria CA2 5EL.